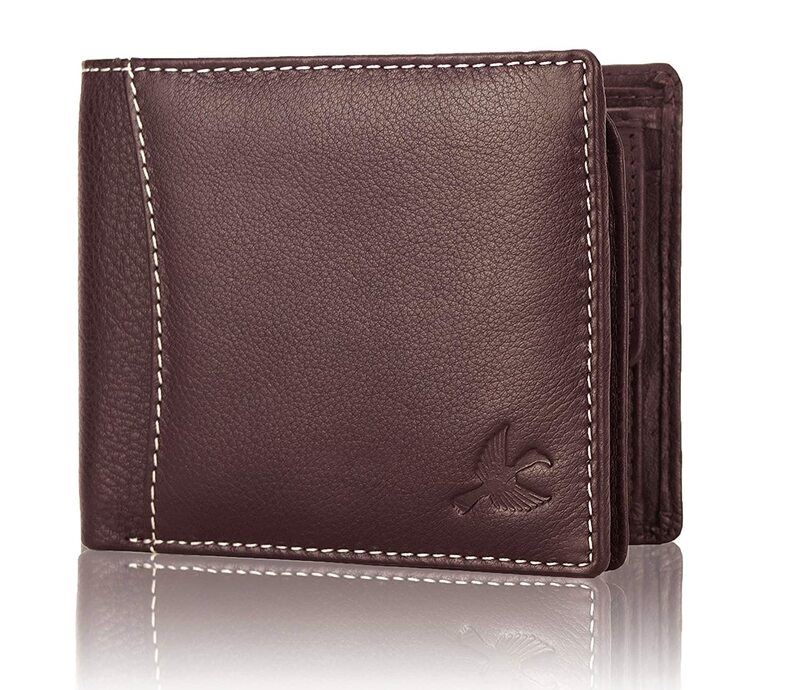 Buy HORNBULL Brown Men's Wallet worth Rs.1899 now at Rs.494. No coupon code needed. Hurry shop now.